96% of volunteers say that it “makes people happier”. 95% of volunteers say that volunteering is related to feelings of wellbeing. Just a few hours of volunteer work makes a difference in happiness and mood. Altruistic emotions and behaviours are associated with greater well-being, health, and longevity. Volunteering is highly associated with greater health and happiness. 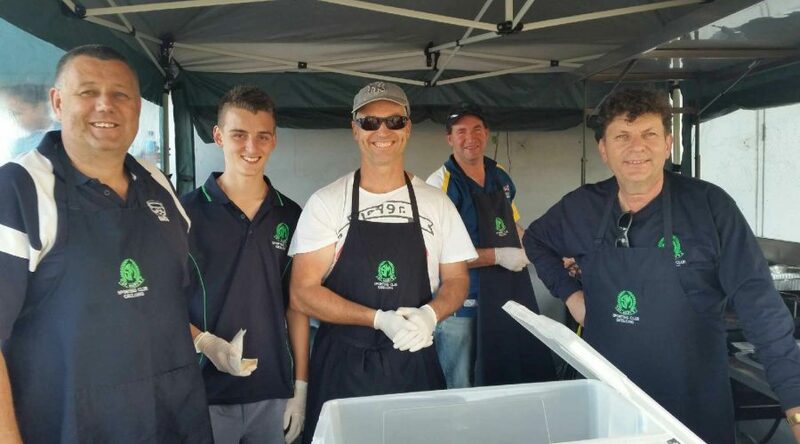 Volunteers contribute $200 billion to the Australian economy annually. The number of volunteers in Australia has doubled from 1995 (3.2 million) to 2010 (6.1 million). The rate of volunteering by young people in Australia increased from 16% in 1995 to 27.1% in 2010. Of the 600,000 not for profit organisations in Australia only 60,000 have paid staff.